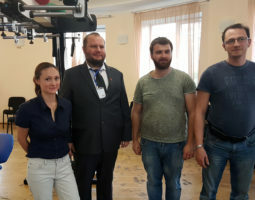 Technomex is present on the market of producers and suppliers of rehabilitation equipment since 1987, we provide comprehensive equipment for hospitals, sanatoriums, rehabilitation centers and private treatment rooms. In addition, our company has a service department that provides all our customers quick and efficient service. Technomex is present all over the world. You may find our products on every continent, in at least 54 countries, hundreds of cities and thousands of hospitals. Quality in every detail. This is one of the reason why the customers choose our products. Every year we deliver to new clients who decided to put trust in us. Technomex was established in 1987 year. Since then we manufacture own products and distribute the world known brands. Experience, know-how and reliability. 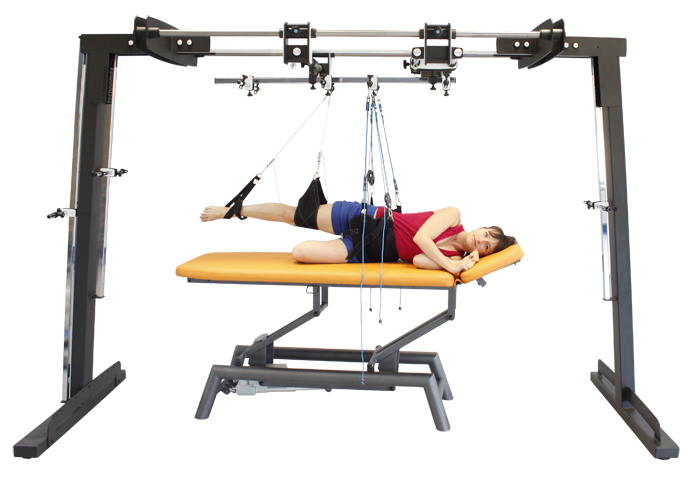 Technomex manufacture hydrotherapy devices, rehabilitation tables, kinesiotherapy products, hand ergotherapy tables, suspension therapy set, cryotherapy. Every product is designed with greatest precision to help patient and simplify the work of therapist.